Setup and support for digital apps and services vital to running your business. Cloud apps can save businesses small-large significant time and money. They also increase productivity. We can help you gain quick benefits for minimal cost by correctly setting up and leveraging cloud based apps and digital services. 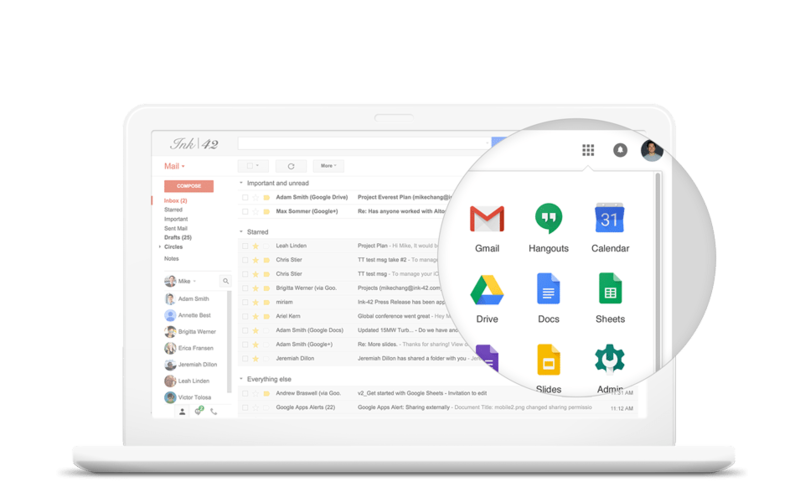 As Google partners, we can setup G Suite with Gmail so you get a professional @yourcompany address, plus lots of other benefits including 30gb cloud storage. We can procure and manage your domains and subdomains to ensure they are pointing where they need to be and remain active. We can set your business up fast with simple cloud accounting by Xero and migrate data from your existing legacy accounting system. We can setup and integrate your key apps and website with payment gateways so you can easily take online payments from your customers. Setup systems to track your stock levels. Integrated with your eCommerce site and POS systems to automatically adjust and manage stock. We have experience helping businesses increase productivity using a range of different cloud based apps to identify, prioritise and manage day to day tasks. We can get your business going with Google Suite within days. We’ll also migrate all of your users, emails, calendars and contacts from your existing mail system so you don’t lose a thing. We’ll communicate with your team and implement a clear plan for a seamless switch. 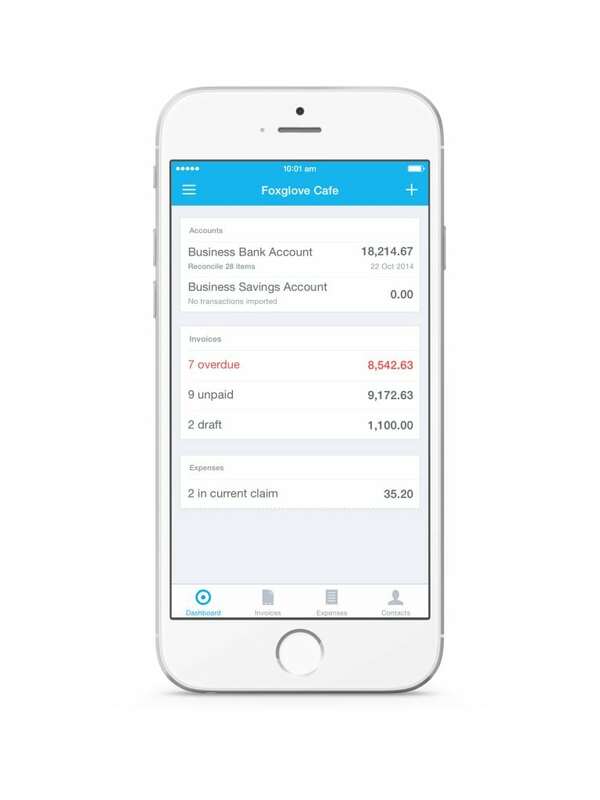 We can set your business up fast with simple cloud accounting by Xero. Prepare quotes for your customers, easily convertible to invoices. Invoice one-off or recurring, pay bills and track expenses. Pay-runs are a breeze. Set and forget applicable tax rates and superannuation deductions. Employee portal for easy access to payslips and leave balances. Integrate with your bank account for automatic reconciliation against paid invoices. Access from anywhere via your web browser or mobile app. Use one login and integrate your G Suite contacts with Xero. Sort your contacts into smart lists and groups. Looking for an end-to-end digital partner?